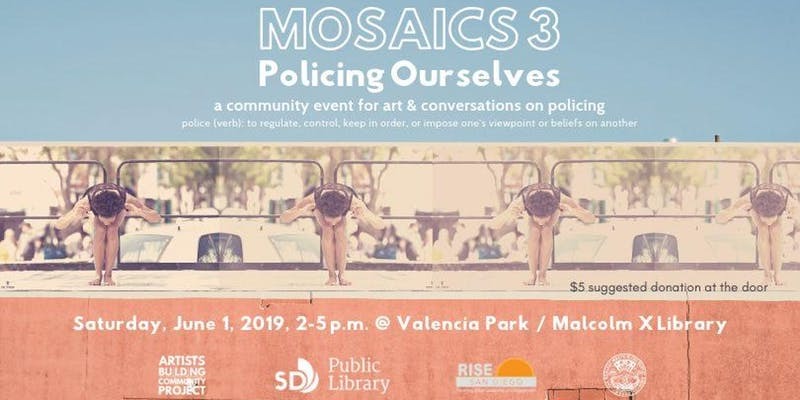 MOSAICS features both visual and performing artists who have ties to Southeastern San Diego, a nod to their respective contemporary ballet and visual art backgrounds. 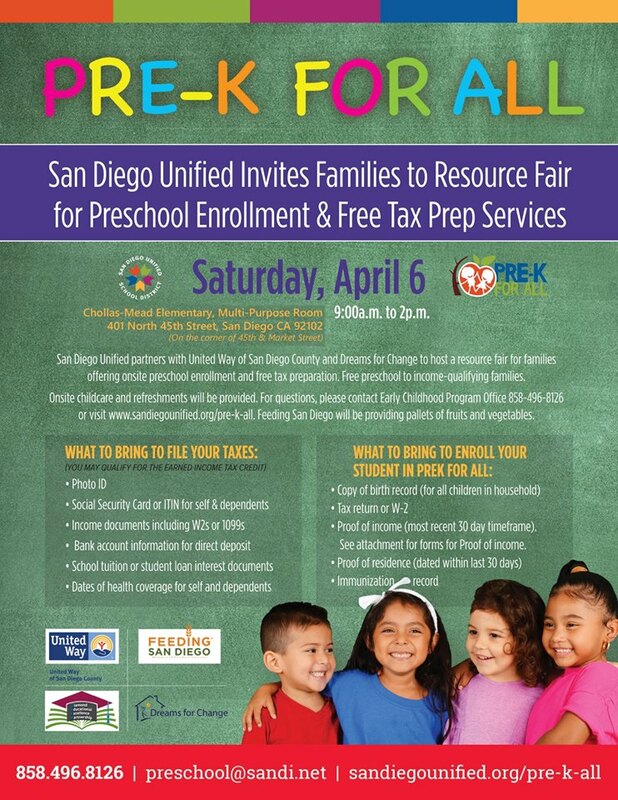 On Saturday, April 6, join San Diego Unified School District, United Way of San Diego County and Dreams for Change for a free resource fair! Free Pre-K enrollment and tax preparation will be offered to income-qualifying families. Onsite childcare, refreshments and healthy snacks thanks to Feeding San Diego will also be provided. Free tax preparation is available for most households earning approximately $54,800 or less in 2018. For questions, please contact Early Childhood Program Office 858-496-8126 or visit: sandiegounified.org/pre-k-all. For more tax info visit uwsd.org/EITC. Join Jacobs Center’s Artist-In-Residence and Teatro Izcalli Co-founder and Artistic Director Macedonio Arteaga on April 9 from 11:30 a.m. to 1 p.m. for a special comedy performance. 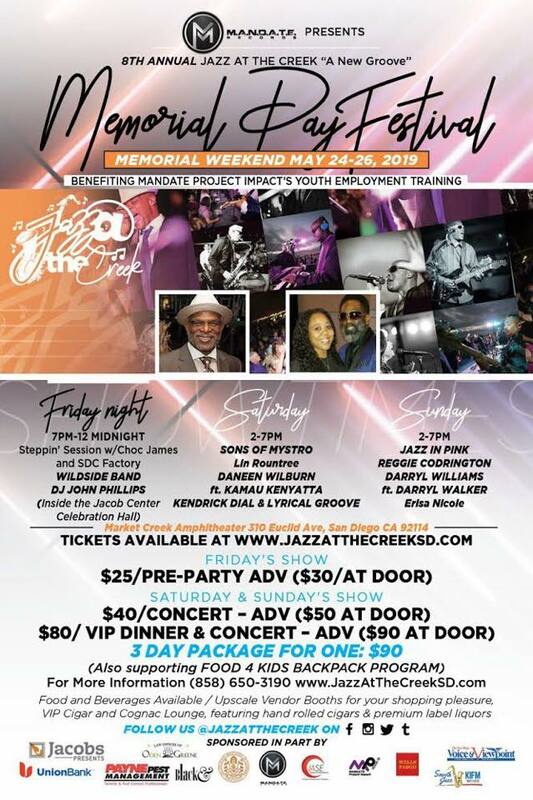 The show will take place at the San Diego Continuing Education Performing Arts Theatre at 4343 Ocean View Blvd., San Diego, CA 92113. 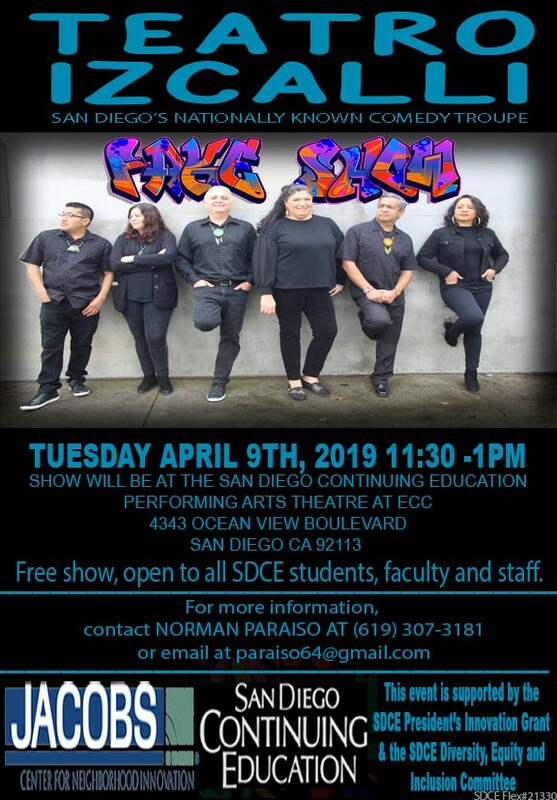 The show is free and open to the public, all San Diego Continuing Education students, faculty and staff! Established in 1995, Teatro Izcalli is a comedy troupe that has performed throughout the U.S. at various local, state and national venues. The group’s plays and performances help educate audience members and address issues such as racism, identity, higher education, health education and representation of Latinos in the entertainment industry. For more information and to RSVP, please contact Norman Paraiso here. 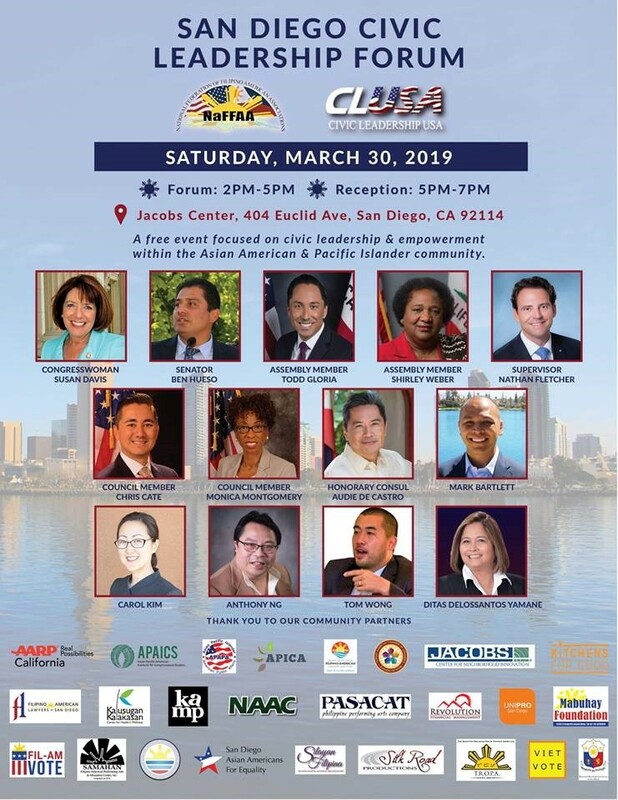 Join the National Federation of Filipino American Associations (NaFFAA) and Civic Leadership USA at the Joe and Vi Jacobs Center on Saturday, March 30 for the San Diego Civic Leadership Forum. The forum will feature prominent leaders and elected officials who will discuss civic leadership and empowerment of the Asian American and Pacific Islander community. The goal of the partnership between the NaFFAA and Civic Leadership USA is to close the gap in representation by 2024. Whether you’re looking to network, get more involved in the community or even run for office, please join us! 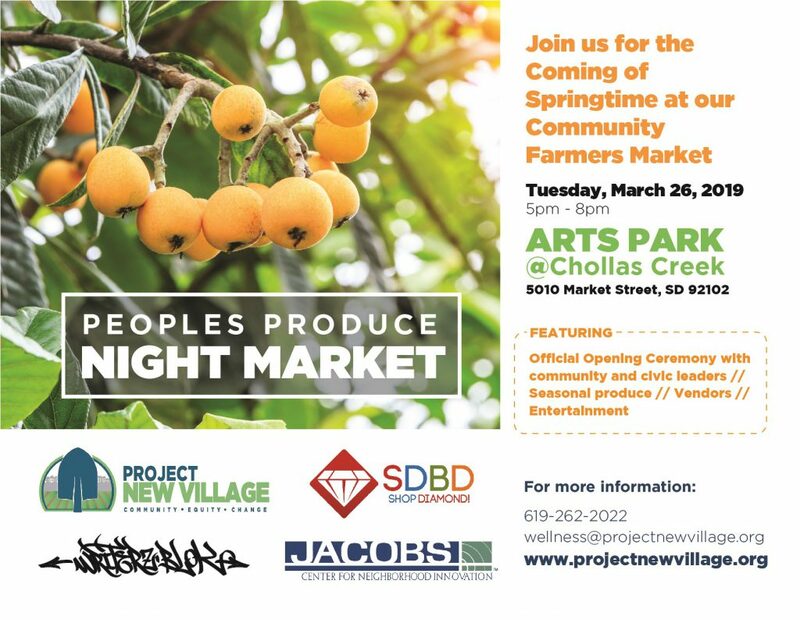 On Tuesday, March 26 from 5-8 p.m., Project New Village is hosting a special event during the People’s Produce Night Market at the Jacobs Center’s Arts Park @ Chollas Creek. The People’s Produce Project is Project New Village’s signature initiative. It is a grassroots neighborhood-based initiative which began in October 2008. This initiative aims to use food to re-energize and re-connect people to their neighborhoods, and explore opportunities to address food security in Southeastern San Diego. The event will feature an official opening ceremony with community and civic leaders, seasonal produce, vendors, entertainment and more! Learn more about the People’s Produce Market. As you may have noticed, we are starting construction on a new project right on the Jacobs Center campus! This is an exciting project for us and the community, and we look forward to sharing details with you soon. All events at the Joe and Vi Jacobs Center will continue as scheduled. 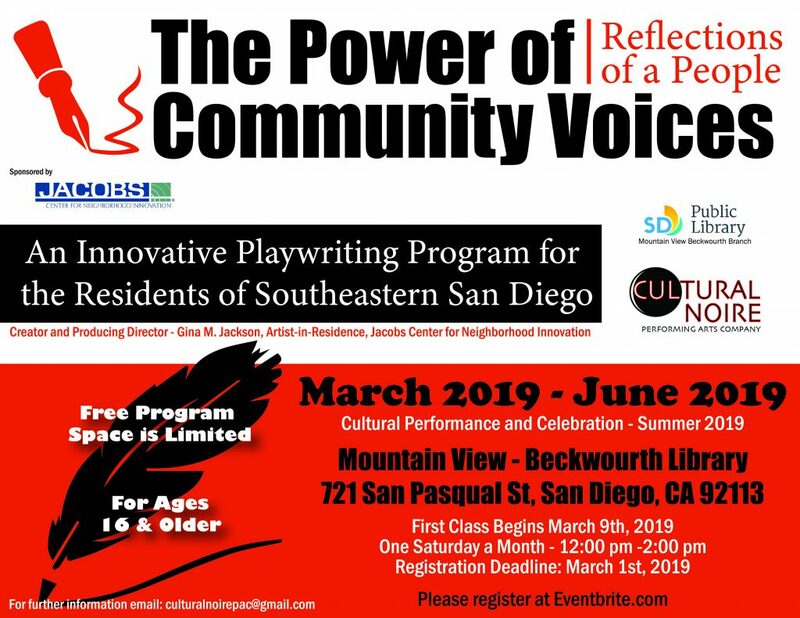 “The Power of Community Voices: Reflections of a People” is an innovative playwriting program for the residents of Southeastern San Diego, created and produced by Jacobs Center Artist-In-Residence Gina M. Jackson. The new program, for ages 16 and older, will teach playwriting, along with various elements of theatre/stage production. Classes will be held one Saturday a month from 12 p.m., beginning on March 9. Other class sessions will be held on Saturday, April 27, May 12 and June 1. Additional classes may be added. 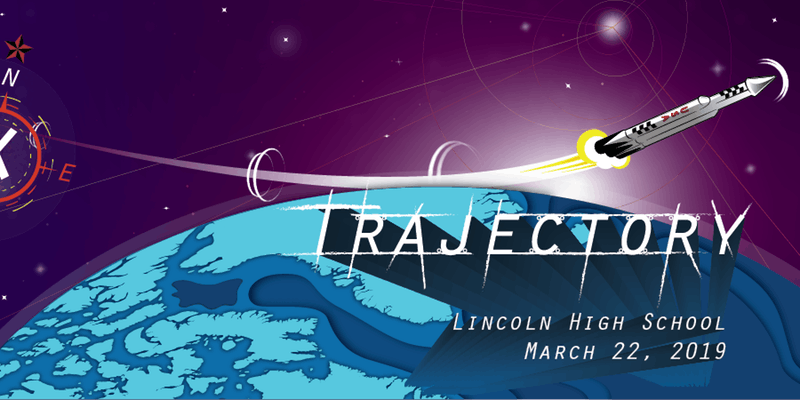 The program is free – space is limited. The Cultural Performance and Celebration to culminate the program will be held in Summer 2019 at The Arts Park @ Chollas Creek. Jackson is the founder/executive artistic director of Cultural Noire Performing Arts Company and the program is in partnership with San Diego Public Library/Mountain View-Beckwourth Branch. Please contact culturalnoirepac@gmail.com for further information. 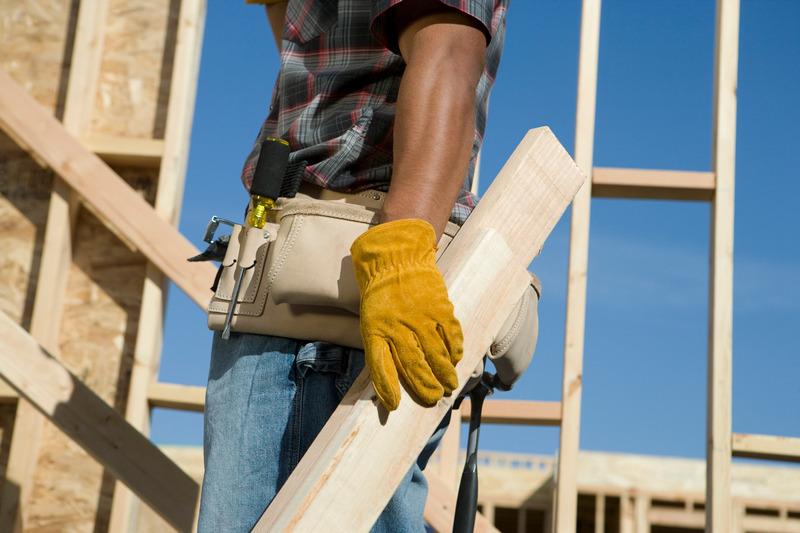 Find out what's going on in The Village at Market Creek! This is YOUR community blog! Let others know what's going on in your groups and organizations. Email us your community-related flyers, bulletins, and announcements to Blog@WhatsNewInTheVillage.com. (File Formats: JPG / PDF / Word Doc.) No business solicitations accepted. All submissions subject to approval.